Abstract: Continual horrific events resulting from unsafe hoverboards occurred in the past weeks. In order to let users use without a risk, there is an urge for manufacturers to improve scooters' industrial standard and produce qualified self-balancing scooters like Airwheel. Owing to a few hoverboards explosions, Amazon took the right measure to remove all hoverbaords listings unless sellers can provide some relevant proofs about the scooters. Another serious accident is that on Thursday, 10 December a teenager riding an electric hoverboard died in a crash with a bus in London. It's not safe for they are not equipped with the most basic protection function. 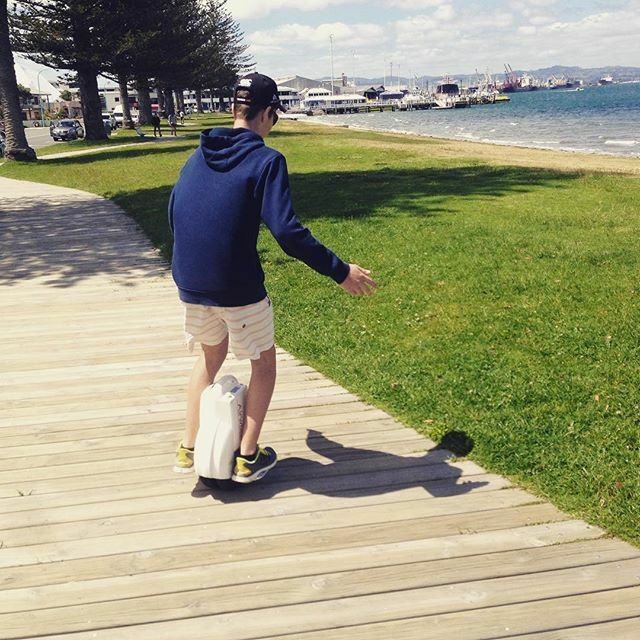 As we know the hoverboard can be a significant invention in the new century. Moreover, it is really widely accepted by numerous consumers. As it's impossible to prohibit playing boards, then manufacturers must do self-examination and actual deeds to improve the produce standard and material quality. What can be a high quality or a qualified hoverbord? 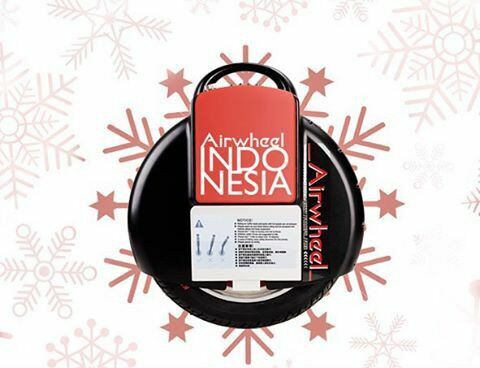 Of course, it belongs some popular brands such as Airwheel, Solowheel, PhunkeeDunk and so on. Take Airwheel as an example. There is a set of complete quality system for each electric scooter. Outer shell adopts PC material with features such as wear-resisting, scratch-resistant, insulation, extensibility, stability and resistance to chemical corrosion. For the frame, it employs aviation aluminum alloy, light yet durable. Tires fitted with scooters are provided by famous Cheng Shin Tire with deep tread patterns. The key components of a scooter are battery and charger. The battery is imported from Japan's Sony with various protection functions. The charger is original paired with the scooter. They are passed tests of EMC, LVD and MD. Additionally, the scooters from Airwheel have verified by some authority institutions including CE, GST and IAF. The industrial standard is not formed by one or a few enterprises. It needs every manufacturer to have this consciousness to improve the quality standard and make qualified hoverboards.